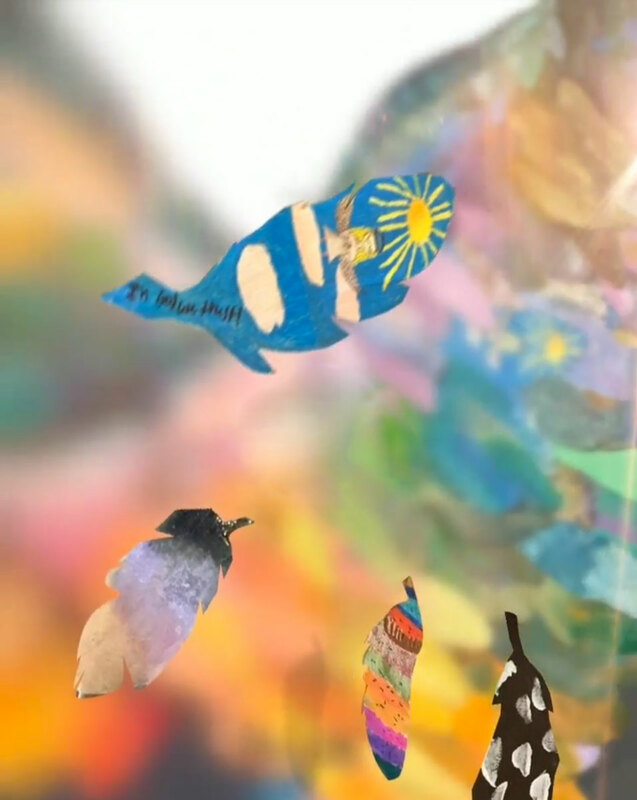 Welcome to Spread Your Wings™, my Community Arts program that first took flight at Dell Children’s Hospital’s 2017 “Art of Giving” event, in Austin, Texas. Spread Your Wings broke all fundraising records for Dell, making it their most successful “Art of Giving” to date. Spread Your Wings engages all participants in the proven benefits of Community Arts and Art Therapy. It offers a safe, collaborative and healing place for everyone to joyfully express themselves. 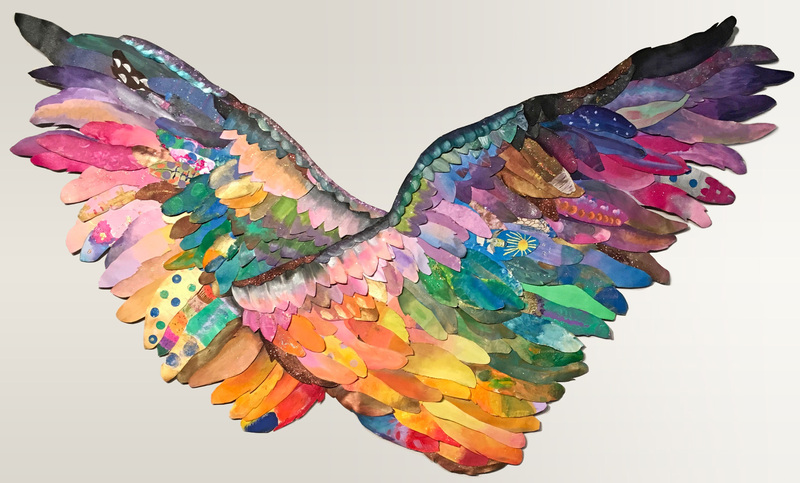 And, because the whole world loves Angels, “Spread Your Wings” uplifts all participants in this beautiful, universal and inspirational theme – and, it inspires organic donor giving. Spread Your Wings begins with Community Arts Day: Participants gather in a joyful, creative, daytime event, painting individual “feathers” from different materials to be integrated into professionally completed Angel Wing art. Final art is auctioned off at a second event/fundraising gala. It’s Time to Let the Energy Soar! Along with “Wings Across America,” Bobby and I and honored to share “Spread Your Wings” as a national fundraising event, bringing out the angel in everyone. * In healthcare settings, we work directly with Child Life Services to ensure that as many patients as possible can participate. Please fill out this form to send requests for more information or to book a Spread Your Wings event near you.